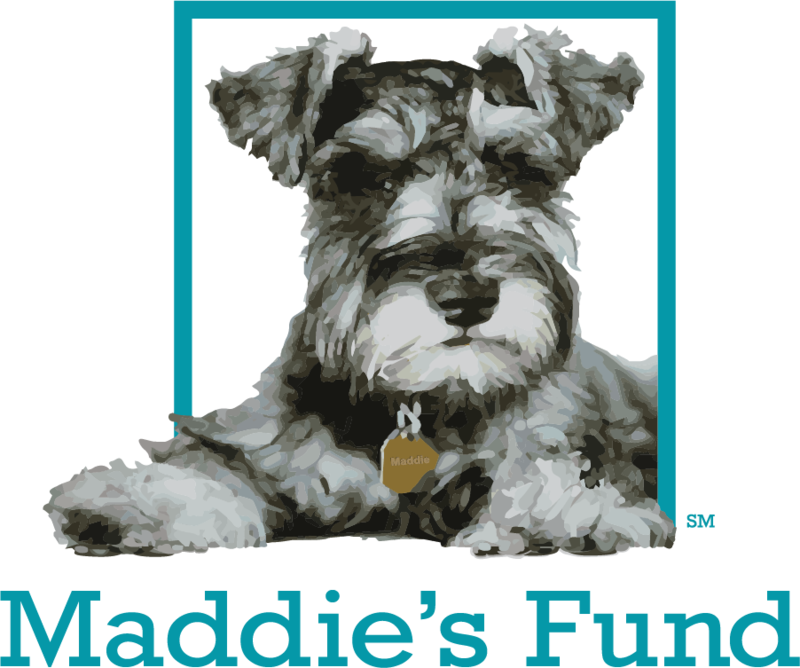 OHS offers a retail pet supply store for pet lovers: Best Friends' Corner (BFC for short) is located inside the OHS main lobby. 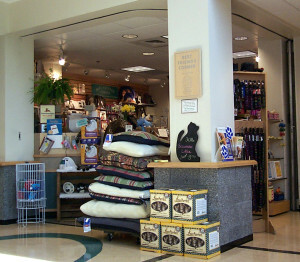 Best Friends’ Corner is a pet supply shop located in the lobby of OHS. 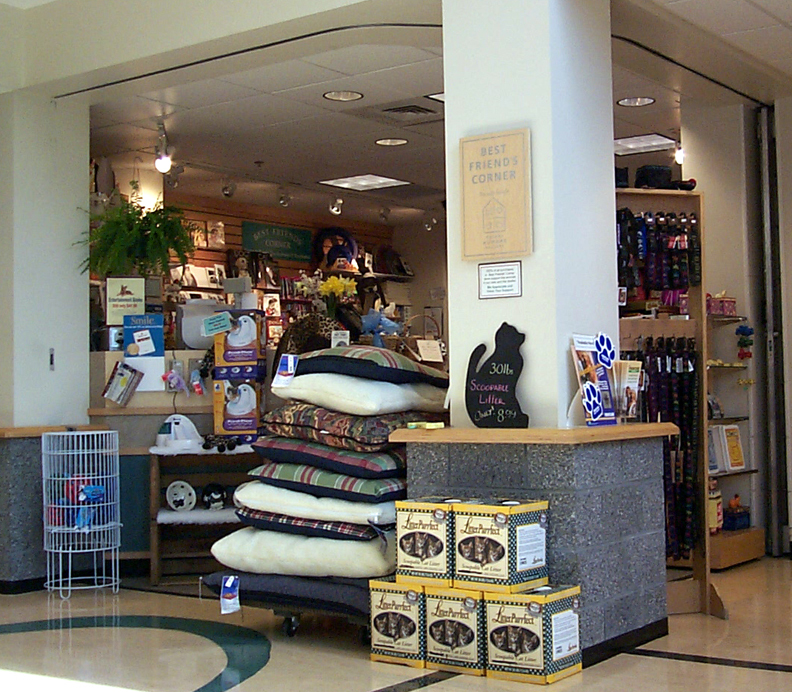 This OHS store offer everything your pet needs—from food to bedding, toys and more—as well as gifts for the animal lover in your life. All store items are competitively priced. We also feature many products, such as pet collars and pet furniture, that are made locally and from recycled materials. Best of all, 100% of store proceeds go to help animals at OHS. Members of OHS get a 10% store discount. Best Friends’ Corner (BFC) is open during regular shelter hours: Sunday–Wednesday, 10 am–7 pm; Thursday–Saturday, 10 am–9 pm.